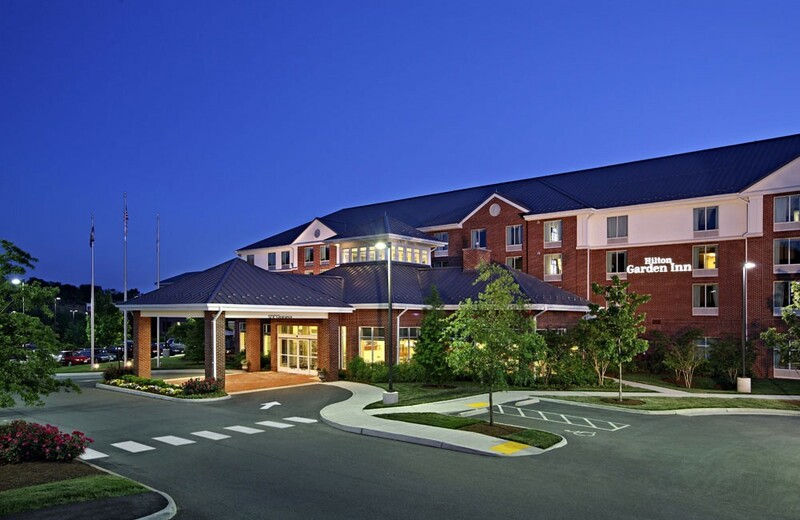 Old Dominion Firestopping constructed a perimeter fire containment system and firestopping at large floor openings on the 338-room hotel with more than 6,000 square feet of flexible meeting space. ODF worked closely with the manufacturer to obtain engineered systems for the unique conditions at curtain wall system. Completed in 2012, the project finished on time with zero injuries. Old Dominion Firestopping contracted with Drury Development to perform the work. Old Dominion Firestopping provided firestopping at all electrical through-penetrations on the 255-room hotel. ODF worked closely with the manufacturer and client to obtain engineered systems for the unique project conditions. Completed in 2013, the project finished on time with zero injuries. Old Dominion Firestopping contracted with Gaylor Electric to perform the work. Hunt/Hardin was the general contractor. Old Dominion Firestopping provided firestopping at mechanical and plumbing through-penetrations on the renovation of the historic Miller & Rhoads Department Store, originally built between 1888 and 1909. The mixed-use development includes 126,574-square-foot luxury condominiums, 290,497-square-foot Hilton hotel and 24,000-square-foot retail space. The hotel and condominiums have separate entrances, elevators and fitness facilities while sharing a ground floor connection and swimming pool. Completed in 2009, the project finished on time with zero injuries. Old Dominion Firestopping contracted with Colonial Webb Contractors to perform the work.